Our second blog is now live! It’s all about our wedding! We had a fantastic time and this little mixtape just gives you a hint of the mood of our day! You can also head to our blog and see a video of our wedding! We’re now stocking Family LGBT books! We are now stocking more and more family books for children with all different families. We will gradually build our stock with new books so please keep checking back! 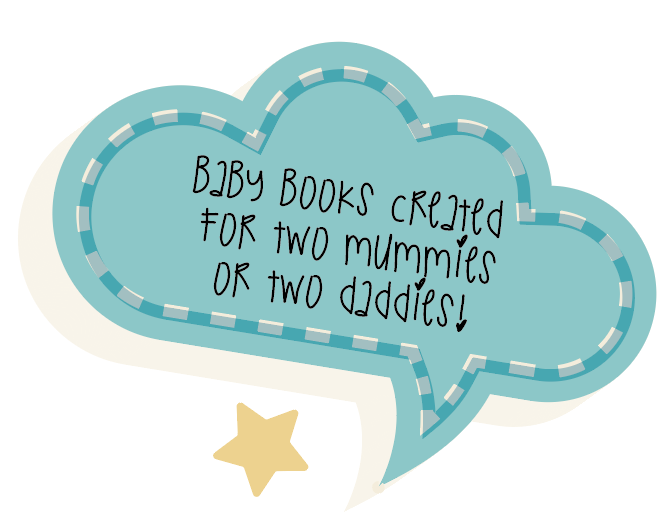 Baby record books for two mummies. Available in paper or hard back editions. Baby record books for two daddies. Available in paper or hard back editions. 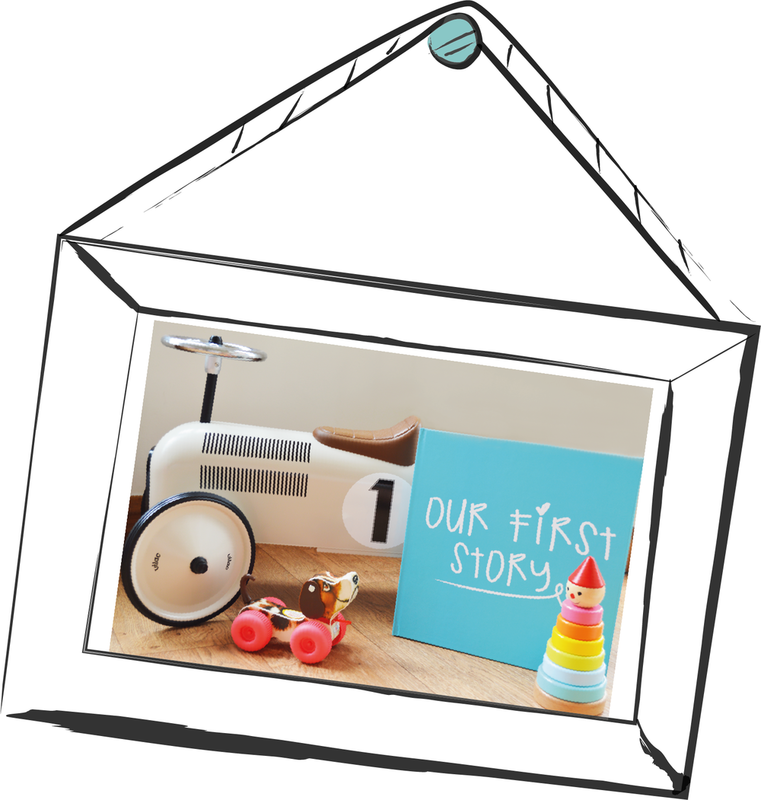 We are pleased to launch our latest collaboration with Doodlebug & Co! 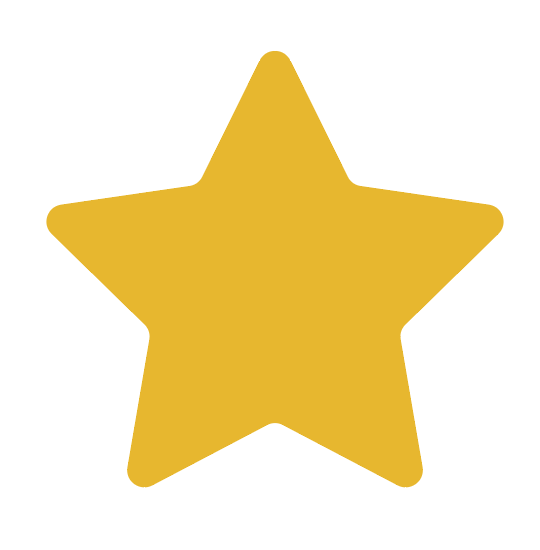 Specialising in nursery or playroom decorations! All handmade and some even designed using the illustrations from Our First Story! We do offer the option for personalised baby record books. 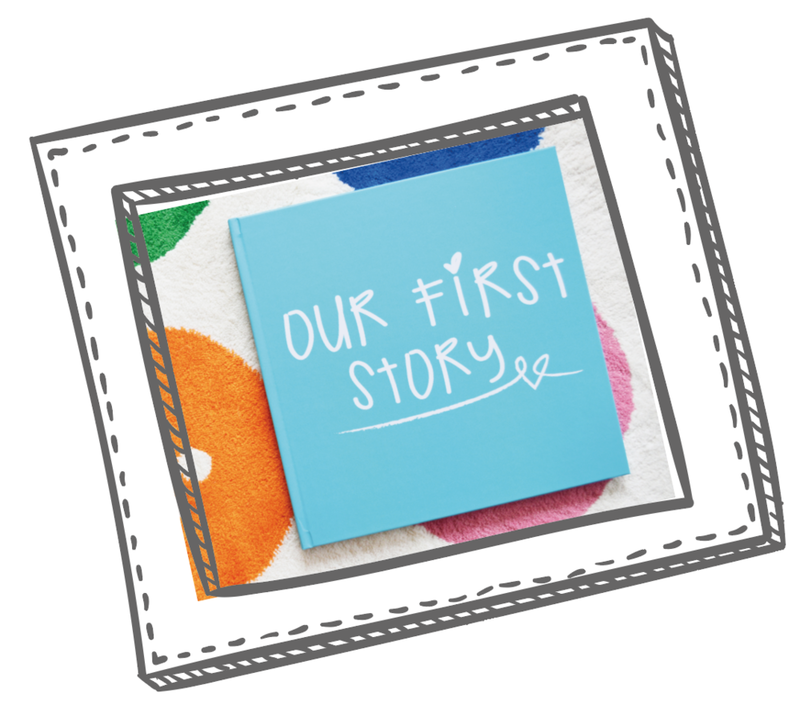 If you would like to discuss a personalised book - please email: info@ourfirststory.co.uk for more information.